As winter weather takes a grip, I sometimes catch myself day dreaming of warmer days spent fly fishing on my favorite trout streams. The super hatches are long gone now, and water and air temps are hovering in the low 30’s. I guess that means it’s time to pack away all the fly fishing gear. Another year gone by, another year of fine memories. After all, it’s too cold out and the fish aren’t on the feed anyhow, Right?… Dead Wrong!! 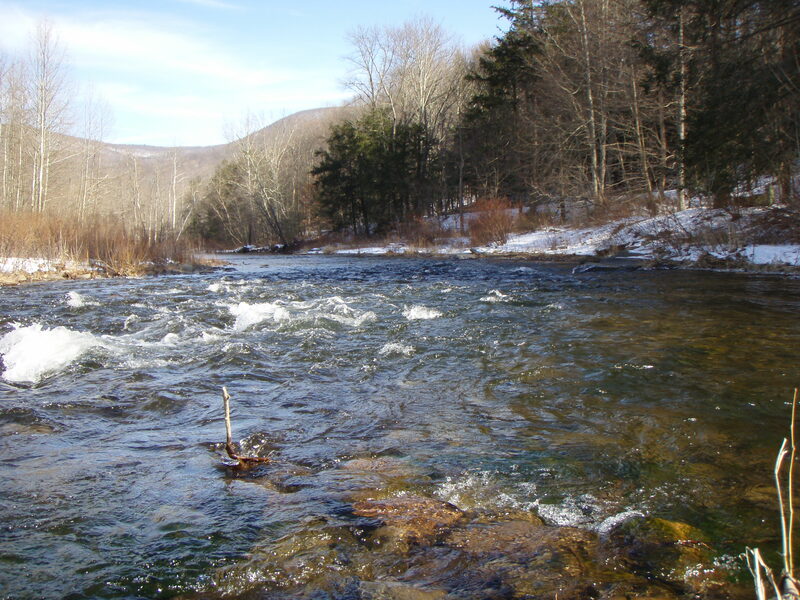 It’s true that trout’s activity slows down as water temps drop into the 30’s but make no mistake, they do feed. Winter fly fishing can be a rewarding time of the year and it has been my experience that the best times to be on the water are between 11:30am – 3:30pm. A small window of opportunity you might think but it sure beats the cabin fever blues. 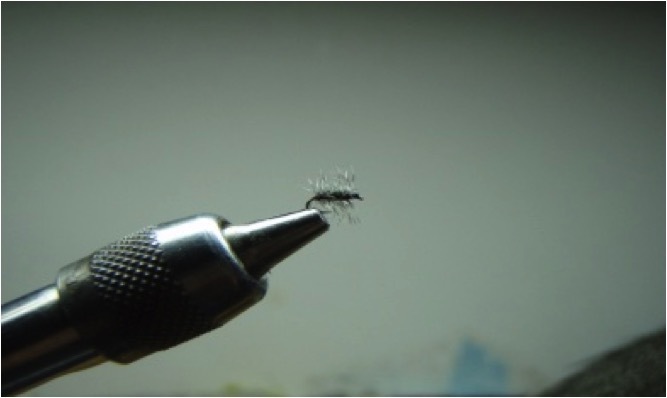 On sunny days it’s not uncommon to see trout sipping in the pools for those size #24 – #26 tiny gray or black midges. 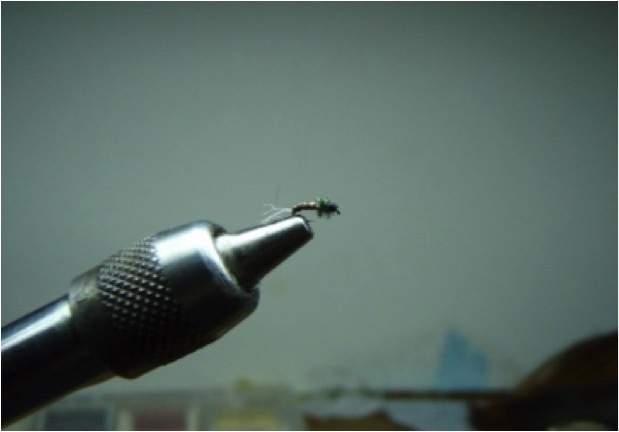 In this case a well-placed sparsely tied Griffiths Gnat with a trailing midge pupa will do the job nicely, but most of my success has come from dead drifting two of my favorite nymphs on the stream bottom. 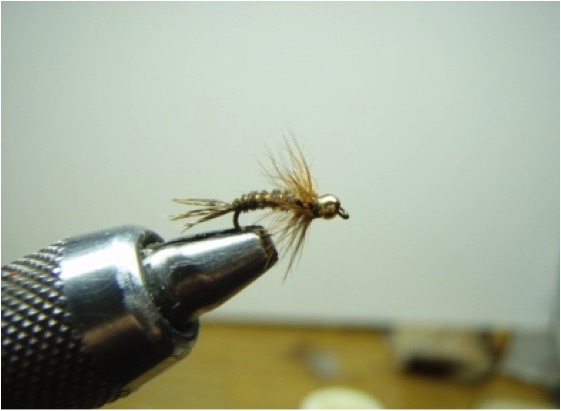 There are two nymphs which I have had incredible success with when fly fishing in these cold winter months, they are the Bead Head Hares Ear and the Bead Head Pheasant Tail nymph. I’ve fished these nymphs together (dropper style) in all types and depths of water of water and my advice to you is this, fish the shallow medium fast runs where water depths range from 1 to 3 ft. 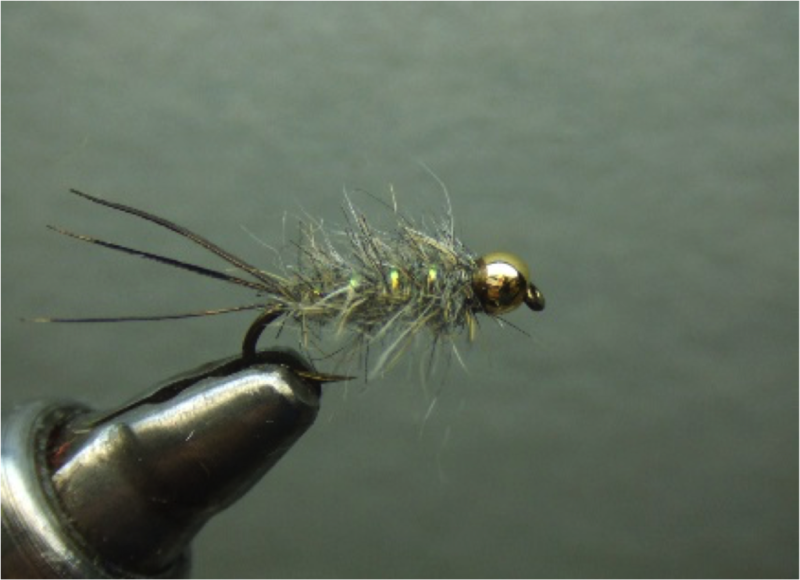 Remember, you’ve got to get those nymphs bouncing off the bottom with a drag free drift. Below is a list and pictures of the flies I mentioned and their ingredients. Hook: Mustad 3906B #14-#18 of Tmc Equiv.  Hook: Mustad 94840 #24-#28 of Tmc Equiv. So instead of packing away all of your fly fishing gear this year, and dreaming of the warmer days you spent on the stream, give winter fly fishing a try. Believe me, the trout are still on the feed. Dress warm.